Beta glucan is a scientifically proven biological defense modifier (BDM) that nutritionally potentiates and modulates the immune response. 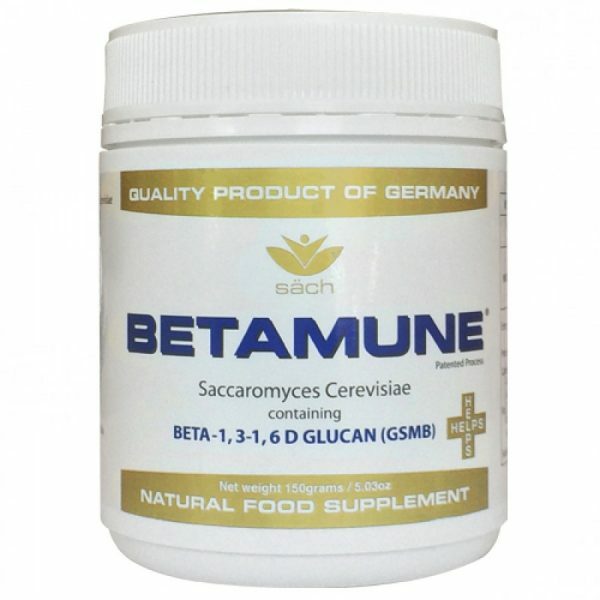 As a supplement, after swallowing orally, Beta glucan is ingested primarily through macrophage and dendritic immune cells, to nutritionally and safely yield, through immune response potentiation and modulation, in many instances various therapeutic healing effects generated by the immune cells. For many years Glucans have been investigated for these immune enhancing properties, particularly their ability to activate macrophage immune cells and NK-Cells, plus in turn, the T-Cells, and B-Cells including selected cytokines and complement. GSMB is designed to trigger an immune response in the body creating a system of defense against viral, bacterial, fungal and parasitic or neoplastic invaders. 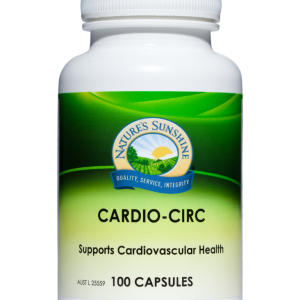 It also has potent anti-oxidant and free radical scavenging capabilities among its long list of benefits. If desired blend 1 teaspoon to 1 glass of water or fruit juice (citrus preferred). Can be served prior to breakfast, lunch and dinner.